The foundation ENGworks’ services begin with our superior quality modeling expertise. 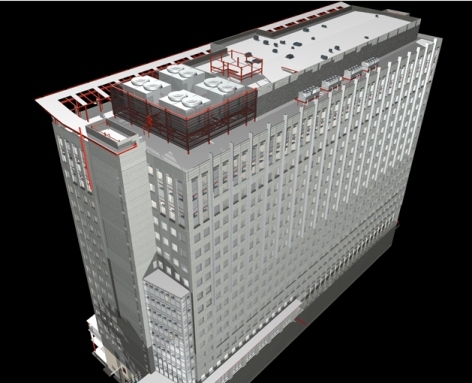 We bring complete Autodesk® REVIT, Autodesk® Fabrication CADmep and Bentley BIM (AECOsim expertise) to the table for all disciplines: Architectural, Structural, Civil, Mechanical, Electrical, Plumbing, and Fire Protection. Our key strength is our customer-centric approach, allowing us to develop long-term business relationships with our clients.